From Tears to Triumphs, ’14 USSSA E.W.S. had it all! 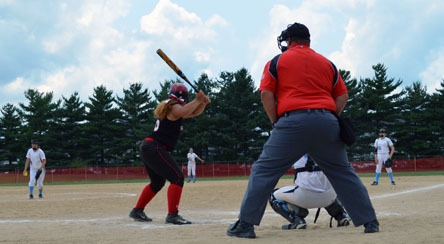 Nearly 400 girl’s fastpitch softball teams, ranging in age from 10U to 18U, played at various facilities spanning Maryland’s Lower Eastern Shore from July 16th to August 2nd. It was a beautiful three weeks of softball, as the weather was in the low 80’s with no humidity, which is unheard of in the month of July! For the 8th straight year, the USSSA Eastern Fastpitch World Series proved to be a marathon of an event for all involved. With over 5,000 softball players and their families from 15 states and Canada taking part in the event, Delmarva became the “Softball Capital of the World” as Wicomico County Executive Rick Pollitt said during the events’ Opening Ceremonies. The three legged event hosted over 1,300 games with the hub being the beautiful Henry S. Parker Athletic Complex in Salisbury, MD. Over the course of the event, the World Series used a total of 32 fields between 8 different parks spanning between Wicomico County, Worcester County and the Town of Ocean City, MD. Those experiences were kicked off at three different Opening Ceremonies that were put on for each leg of the tournament. 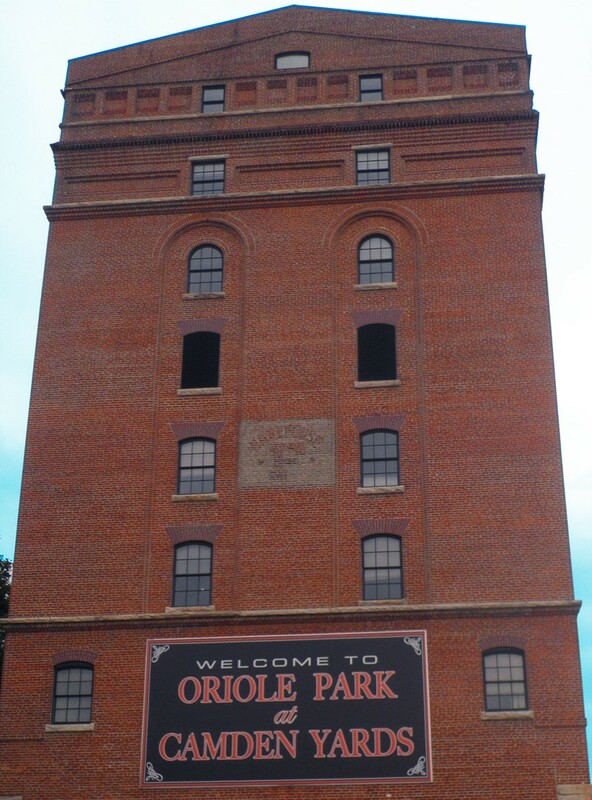 The first was hosted at Arthur W. Perdue Stadium (home of the Delmarva Shorebirds Single-A affiliate of the Baltimore Orioles), the second at the Wicomico Youth & Civic Center and the Salisbury Zoo, and the last on the beach in Ocean City. In addition to the opening ceremonies, there were many inspiring stories that came to light from the teams themselves. One Valley Forge Patriots 14U player, Ragen Ebersole, overcame a serious medical condition before helping to lead her team to the World Series. A freshman in high school, Ebersole showed great bravery as she battled Cavernous Sinus Thrombosis (blood clot on the brain) and brain surgery in the matter of a couple months. With her team standing by her, Ebersole fought her way to a full recovery and was able to play with her team in this year’ World Series. Another team, the Olney Cougars 18U suffered the loss of their coach just three weeks prior to the World Series. Olney Cougars Associate Coach Rob Dejter had this to say about his team’s experience, “When we lost Coach Bob a few weeks ago, I wondered how we would go on without him and get through the season, but you provided the stage to allow us one more time to honor him and share his story in the most fitting way possible and none of us will ever forget this incredible week and the memories that will last a lifetime.” These are just a few examples demonstrating that to many teams, traveling to the World Series is much more than playing a game of softball. The teams captured memories they will carry with them well beyond the playing field. 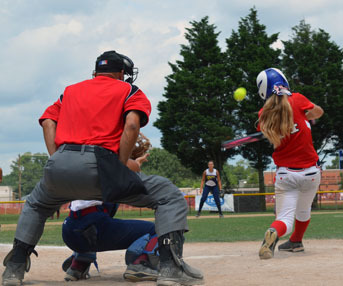 The 2014 USSSA Eastern Fastpitch World Series not only marked another year for a great softball event, but it was also the first official event under the Mid-Atlantic Amateur Sports Alliance (MAASA). 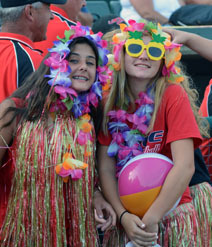 Wicomico County hosted USSSA events for the last seven years prior to 2014, but growth in the size and scope of the World Series sparked its expansion beyond County borders. In 2013, realizing the economic benefits of the World Series, the Town of Ocean City, Md., partnered with Wicomico County to assist in hosting the event. A more formal sports-marketing partnership stemmed from this, and in late May 2014 the two jurisdictions officially launched the Mid-Atlantic Amateur Sports Alliance (MAASA). One of the first partnerships of its kind in the nation, MAASA leverages the combined assets of Ocean City and Wicomico County to attract, retain and build sports marketing events, with a focus on amateur athletics. The support and cooperation between the two jurisdictions has proven to pay off and the two have become seamless partners with USSSA in the eyes of those attending the World Series. To learn more about MAASA, visit www.PlayMAASA.org. USSSA will continue to run premier fastpitch events across the region beginning in the fall. The next USSSA event scheduled to take place on the Lower Eastern Shore of Maryland is the multi-weekend, Ghouls Halloween Havoc Tournament on October 18th-19th and 25th-26th at the Henry S. Parker Athletic Complex in Salisbury, MD. For more information, please visit www.SalisburyChampionships.org.